Fieldsports Magazine Selfie Comp in proud association with Alan Paine! 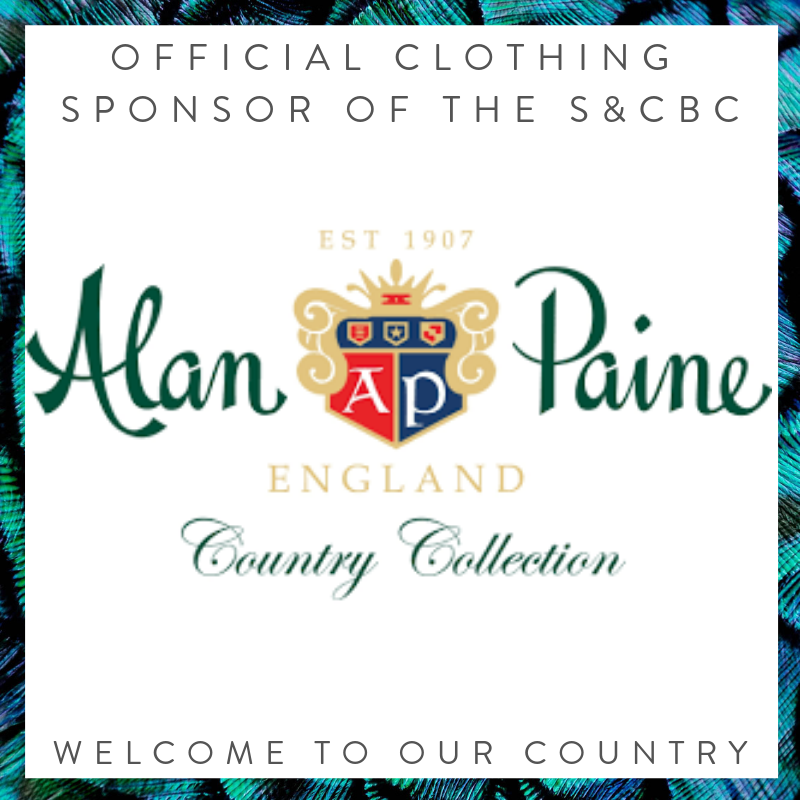 Back for 2018 the Fieldsports Magazine Selfie Competition in proud association with Alan Paine Country Clothing! Click to the read the post and enter your selfies on social media and you could win an interview in Fieldsports Magazine! 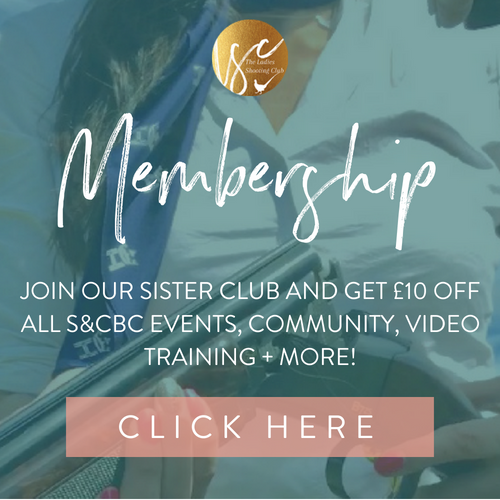 If you’d like to be a member and part of our amazing community + so much more, inc a S&CBC event discount, access to monthly members only training, the chance to win a Browning gun and more, click here! We are honoured to have this incredible list of prizes to give away for #NLSD2018 courtesy of some incredible companies who have been so generous! Click the image to view the list of goodies you can win! We're so proud to announce our 2018 National Ladies' Shooting Day sponsors. These incredible companies are the best in the field and we're so proud to be working in association with them. Our sister site is now live! Our brand new sister site is now live! The Ladies Shooting Club is our brand new sister club which is launching in early 2018. Join our VIP waitlist to be the first to hear when we launch and to get a special lifetime rate! SAVE THE DATE: National Ladies Shooting Day is back for 2018. The biggest date in the ladies shooting calendar. Join us on 9th June 2018 for another amazing day! S&CBC silk scarves are the ultimate Christmas gift for women who love shooting. Imagine the delight when she opens this on Christmas morning? S&CBC Host Laura nominated for a CPSA Award! 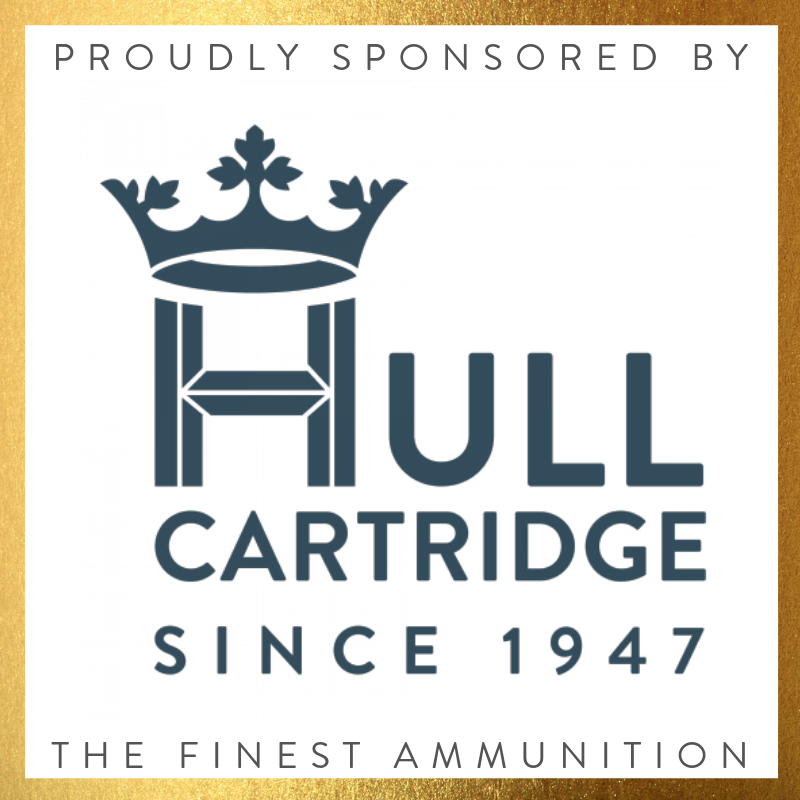 S&CBC Host Laura Everton is a nominee in the Clay Pigeon Shooting Association awards! Vote for this incredible lady! The response to our 2017 hunt for Alan Paine #FieldFashionistas has closed. The response was incredible and the winners have been chosen. Read the post to find out who they are + our brand new Alan Paine competition! Welcome to our brand new and super slick S&CBC website for lady shooters! Are you one of the Two Faces of Alan Paine? Another incredible opportunity from Alan Paine! The new arrivals for this season from Alan Paine are seriously on point! Sonja is our first Canadian member! She's taken the time to write this great blog about her journey so far and the differences between here and Canada. If you'd like to leave a comment for Sonja, please do at the bottom of the post. By putting your stake in the ground and sharing your intentions for your goals, you are on your way to making them happen. If you're looking to achieve something with your shooting - share in the comments! We love this selection of clothing and accessories and we've curated our S&CBC Most Wanted style edit. Shooting isn't about fashion, we love these road tested products, which will make sure you look the part and ensure you're kitted out accordingly. Club founder Victoria wins an award! Victoria, our Head Girl wins a highly prestigious award outside of the shooting industry!